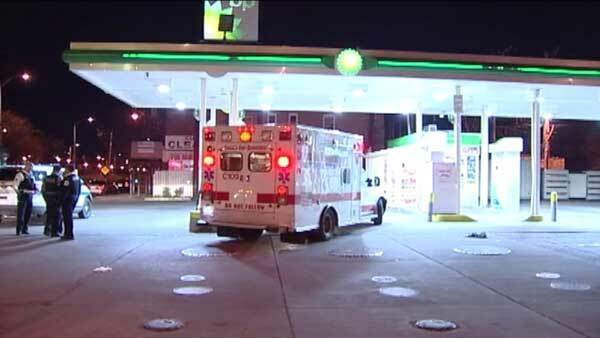 CHICAGO (WLS) -- Police are searching for a gunman who carjacked a customer at a gas station in Chicago's Lawndale neighborhood. A 28-year-old man was sitting in his van at a gas station in the 600-block of South Independence Boulevard around 11:10 p.m. Sunday. Investigators said a man with a handgun walked up to his vehicle, ordered him out and robbed him. Police said once the gunman had the cash, he shot the man in the leg and then drove off in his van. The victim was taken to Stroger Hospital, where his condition stabilized.